Youtube: https://www.youtube.com/channel/UCuZb9S2F41mwo5kNgFk4Niw Website: https://www.sihlrecords.com/ “Sihl Records” is a Zurich based record store and meeting point, influenced by the movement of house & techno and located in the district 3. The shop will share music from all corners of the world. 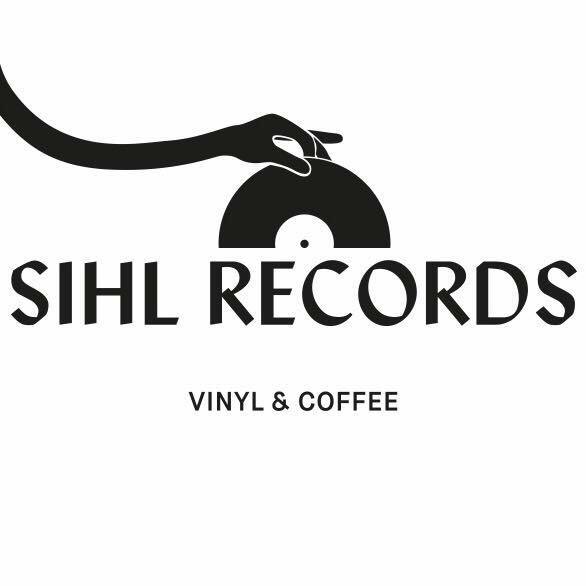 More than a record shop, Sihl Records will be a musical hub and space for musicians and artists in the city. The records store is driven by the belief that music is a powerful force in bringing people together, and that is why the record store will be used as a starting point to educate people about different musical and cultural practices in electronic dance music. Visitors to the shop will never be treated as consumers, but will be seen as partners in Zurichs cultural sphere.